We help businesses in York North Yorkshire and East Riding to start up, grow and become more competitive. To make that vision a reality, we are governed by a private-sector led board with representatives from the public sector whose business expertise allows us to deliver superb, sustainable, economic improvements across the region. What is the York, North Yorkshire and East Riding Local Enterprise Partnership? Set up by government, we’re a partnership of people from local authorities and businesses who use local knowledge to secure government investment in projects and schemes that will make a real difference to our economy. You can find the dates for our upcoming board meetings here. 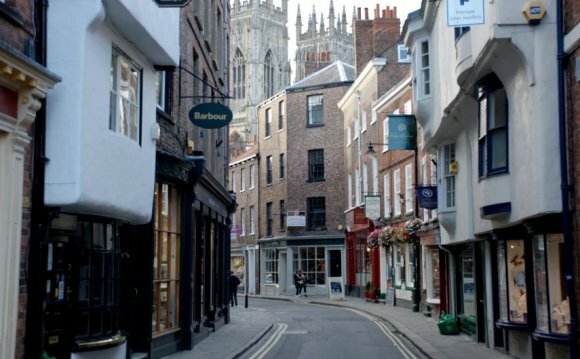 We’re here to help businesses in York, North Yorkshire and East Riding to improve and grow. We’re doing this because we want to grow the economy and create good quality local jobs. We do it by working with everyone from national organisations who want to create huge projects like improvements to the National Agri-food Innovation Campus outside York, right down to small local businesses who want to have a useful conversation at our Popup Business Cafes.